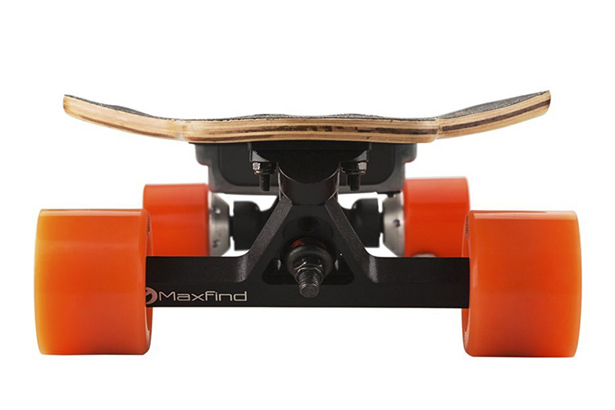 Cruising down the street in style effortlessly with Maxfind Electronic Skateboard. 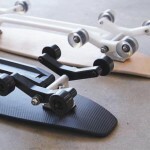 It looks like any regular skateboard but beneath the board, there are two powerful 360W motors to motorize this longboard to reach to your destination faster and easier. 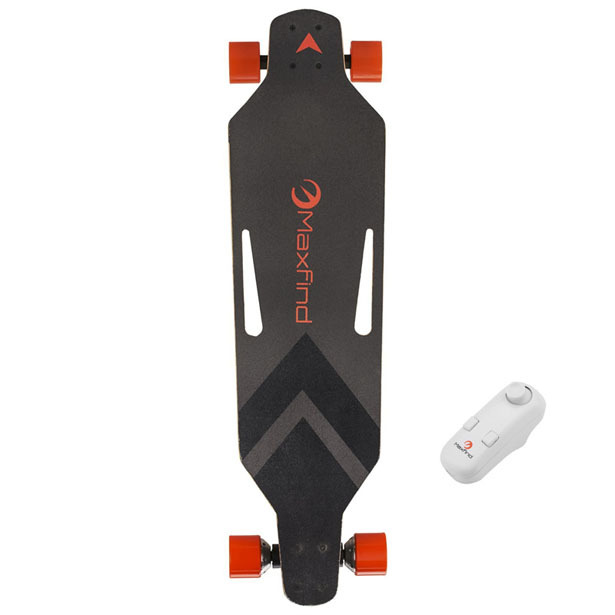 Maxfind Electronic Skateboard comes with a wireless hand-held remote control so that you can set the speed simply by accelerating and decelerating with the touch of a finger. 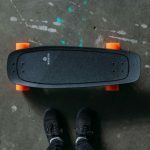 It’s a fun motorized skateboard for young adults, perfect for both beginners and advanced riders. 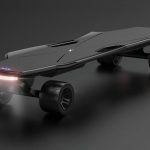 This skateboard can reach a maximum speed of 28km/h, pretty fast for a skateboard right? Even when you lack of skateboarding skill, no problem, you can still drive it like a pro. 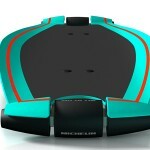 Powered by 22000mAh Samsung 18650 Lithium battery, you can ride this board up to 16km range before running out of power. 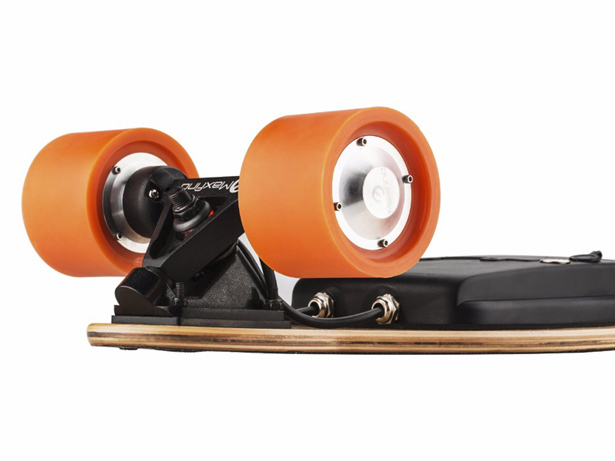 If you choose to use it like a regular, non-powered skateboard, you can still do that. 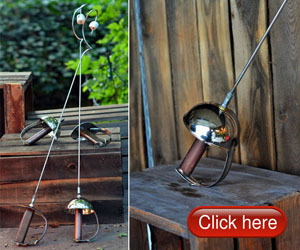 However, those little motors are always ready to give you an extra push when you need it. 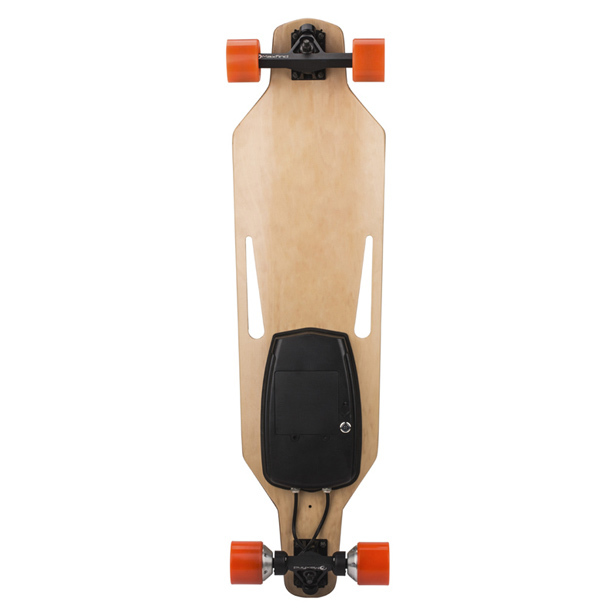 This skateboard is made from high quality wood and finished with super grippy, anti-slip layer. 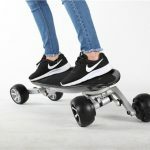 Tagged as electric powered skateboard, electric skateboard for beginners, motorized longboard for beginner. Longboarding is a passion to the younger generation. 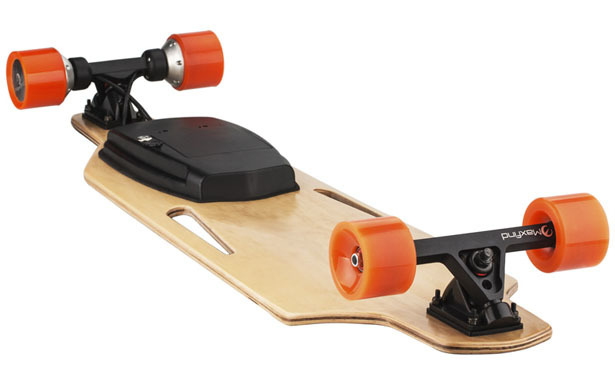 Electric longboards have the ability to controll it automatically. 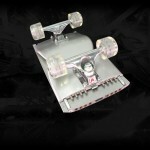 Also manual boards have a great charming experience to ride. 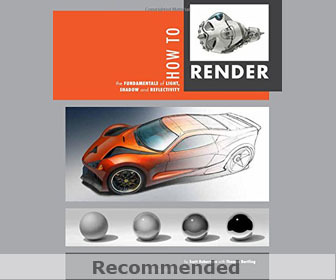 You can try both.